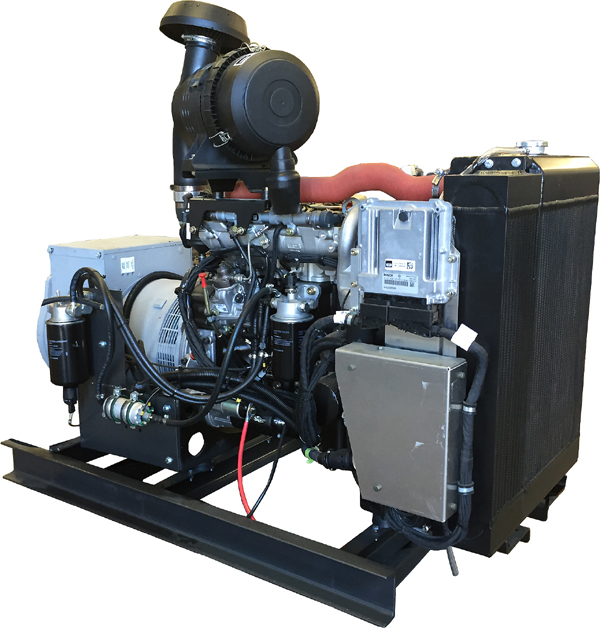 Hatz 35 kW Tier 4 Final Diesel Generator - This new Hatz diesel generator impresses with its 1800 RPM engine, low combustion noise and fewer moving parts (gear-driven camshaft). Bosch common rail technology, turbocharger and external gas recirculation. 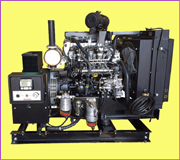 This unit features a Hatz 4H50TIC water-cooled 4-cylinder engine with Bosch common-rail technology, wastegate turbocharger, hydraulic valve tappets, exhaust gas recirculation valve, catalytic converter, brushless generator, electric fuel pump, welded steel skid frame, vibration isolator mounts, automatic voltage regulation and control panel with LCD display. 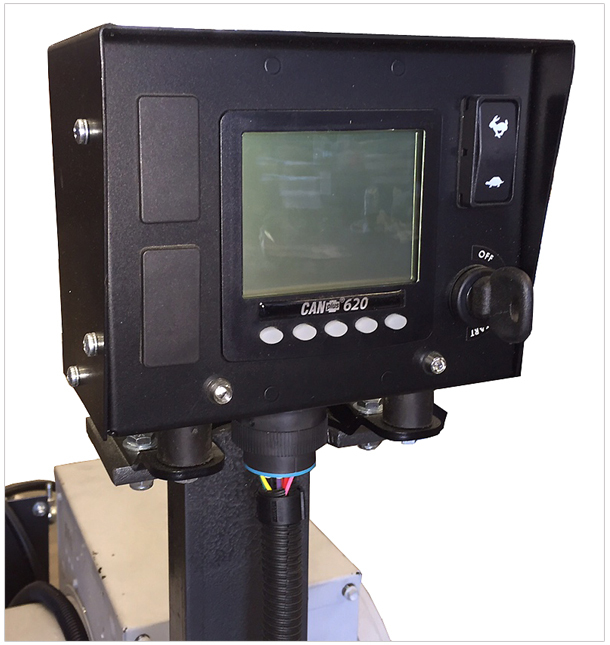 Bore & Stroke 3.3" x 3.46"
(L x D x H) 22" x 10" x 21"